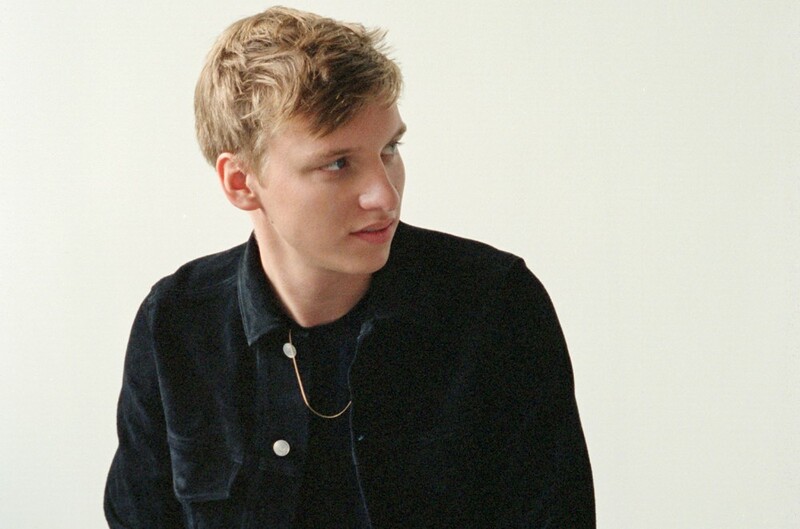 George Ezra Bounces Back to U.K. Singles Summit With 'Shotgun' - Pop It Records - NEW MUSIC EVERYDAY! George Ezra achieves the rare feat of returning to the U.K. singles summit after five weeks at No. 2 with “Shotgun” (Columbia/Sony). The Mamma Mia! Here We Go Again Soundtrack (Polydor/Universal) leads the album chart for a fourth week. “Shotgun” had two weeks at No. 1 in early July and now returns there in its 21st chart week, as the most-streamed and downloaded song of the week. Drake's “In My Feelings” (Cash Money/Republic/Universal) thus falls to No. 2 after a four-week reign. “No Brainer” (Black Butter/Def Jam/Universal) by DJ Khaled featuring Justin Bieber, Chance the Rapper and Quavo holds at No. 3, while “Eastside” (Interscope/Universal) by Benny Blanco, Halsey and Khalid jumps 12-4. Jonas Blue's “Rise” (Positiva/Universal), featuring Jack & Jack, dips 4-5, and Loud Luxury are up 8-6 with “Body” (Armada), featuring Brando. The Official Charts Company's artist album countdown is again led by Mamma Mia! ahead of The Greatest Showman (Atlantic/Warner) at No. 2. Drake's Scorpion and Ezra's Staying At Tamara's are up one place each at Nos. 3 and 4 respectively, while Nicki Minaj makes a No. 5 start with Queen (Cash Money/Republic/Universal). There's a career-best No. 8 debut for Miles Kane's Coup de Grace (EMI/Universal), while Elvis Presley's gospel compilation Where No One Stands Alone (Sony Music CG) becomes his 53rd U.K. top ten album with a No. 9 start. Now That's What I Call Music 100 (Sony Music CG/Virgin EMI/Universal) moves into a fourth week at the top of the compilations chart. Its total sales move on to 324,000, with platinum status confirmed by trade body the BPI.